Asagaya is a neighbourhood of Suginami Ward, which is only 12 minutes from Shinjuku on the JR Chuo Line. The Pearl Center shopping arcade hosts one of the largest Tanabata festivals in Tokyo in early July each year. While neighbouring Koenji is known as the cradle of punk in Japan, Asagaya is known as the home of Jazz with the Asagaya Jazz Streets Festival held during the last weekend of October. 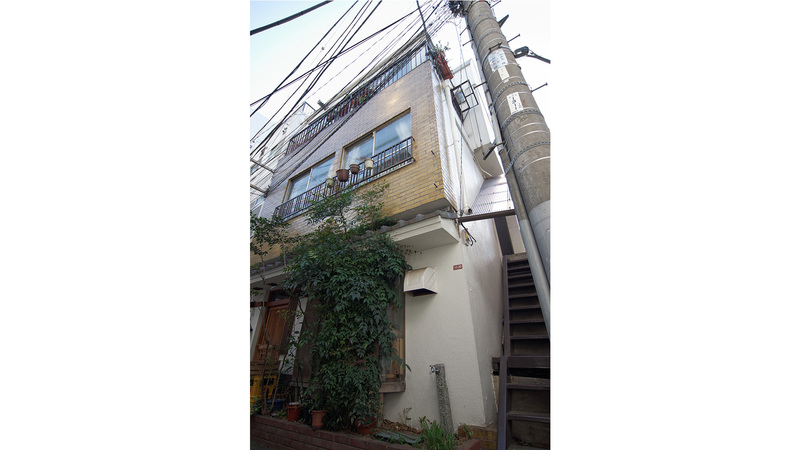 Despite the bustling area surrounding the station, the backstreets are surprisingly peaceful and largely residential making it an ideal neighbourhood for those seeking a good night’s sleep, but still want to be close to major areas of interest such as Koenji, Nakano and of course Shinjuku.